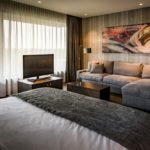 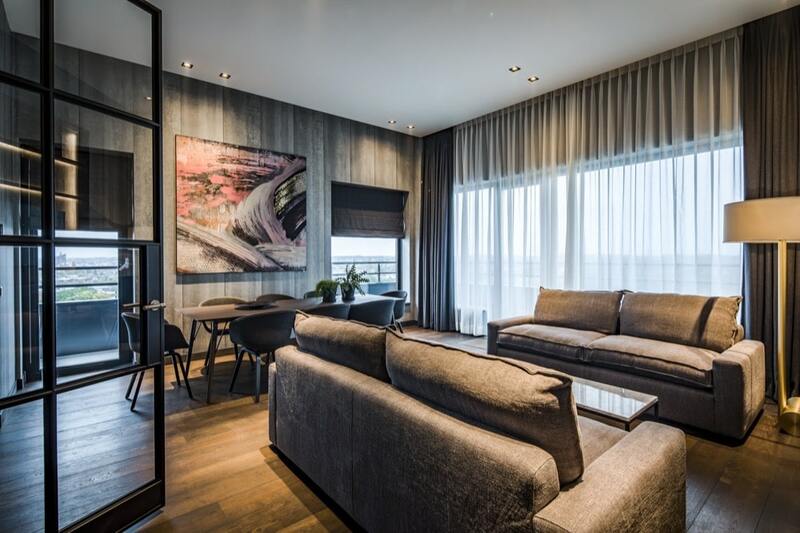 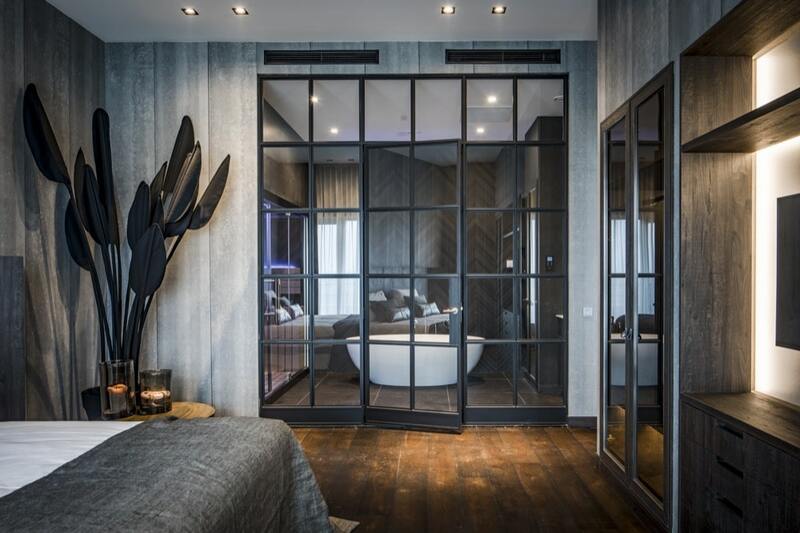 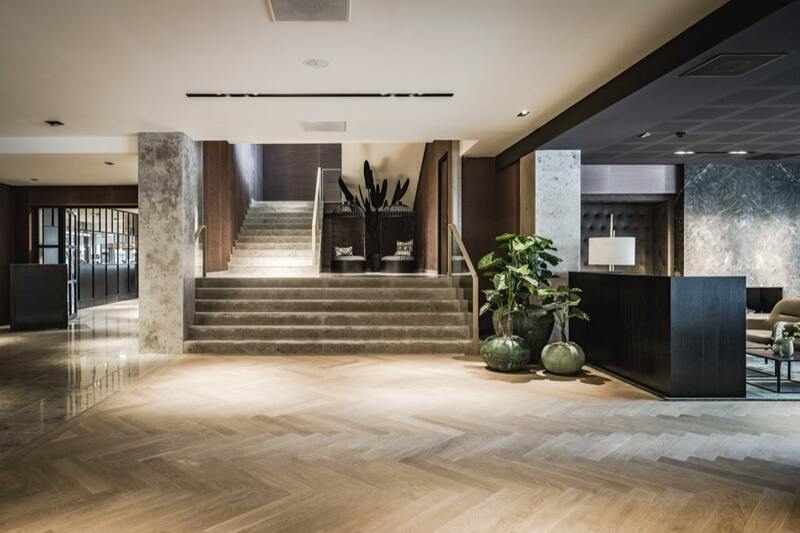 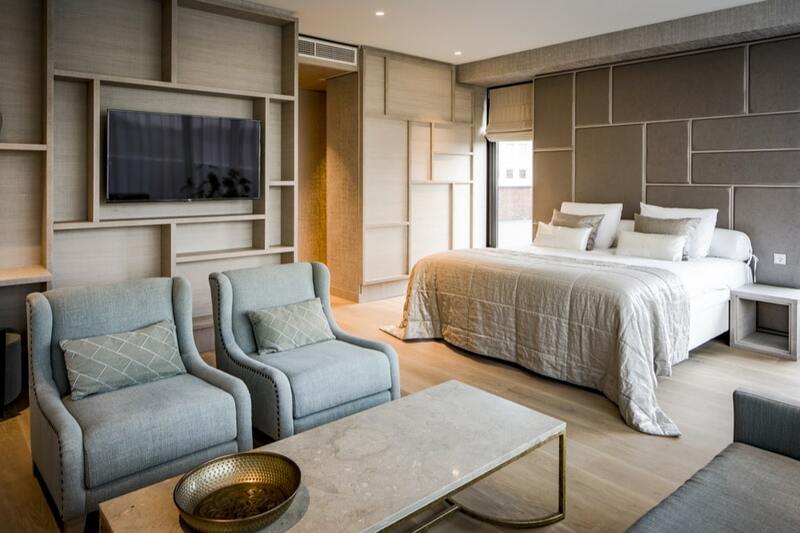 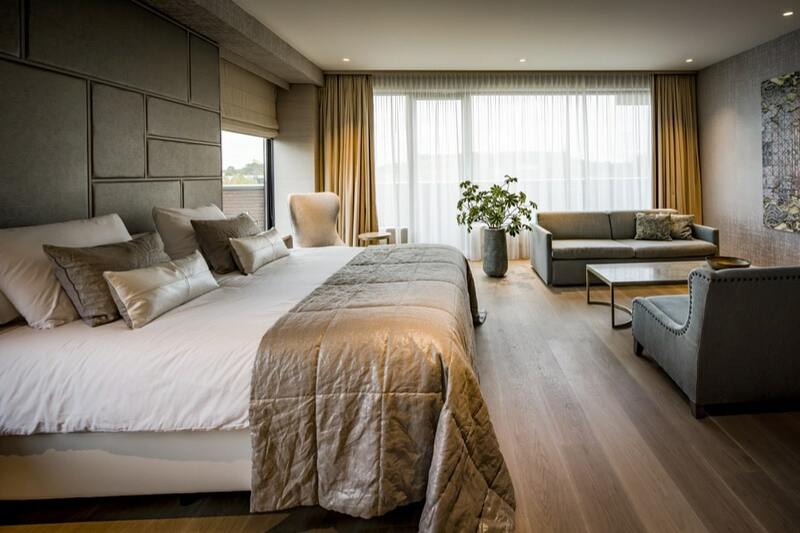 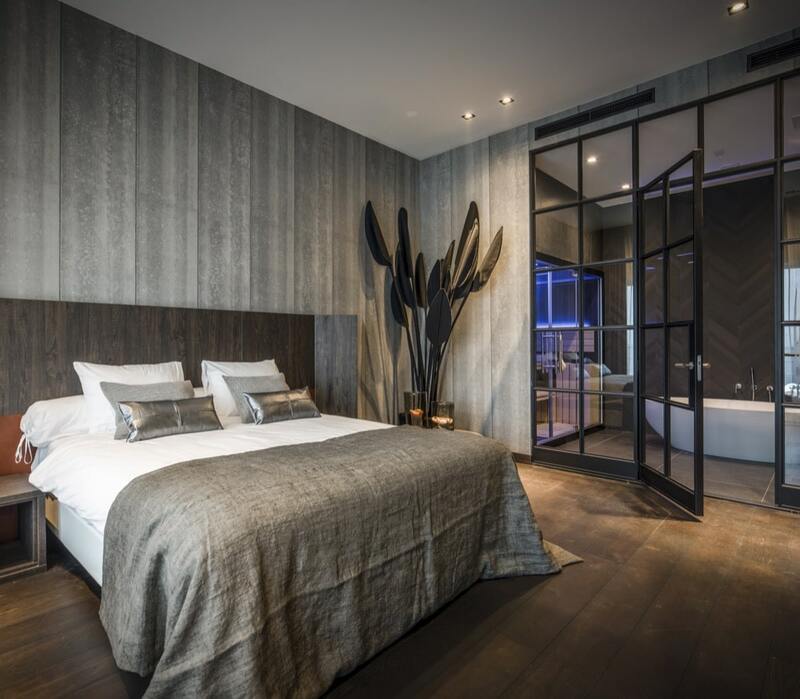 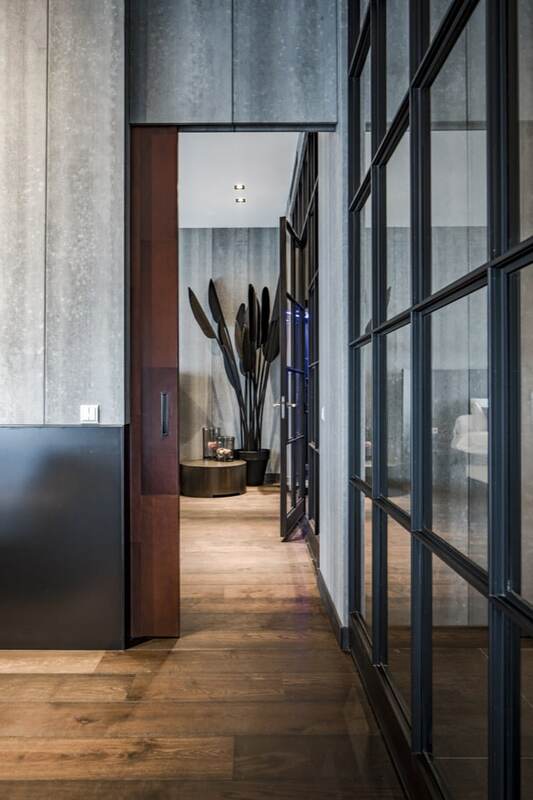 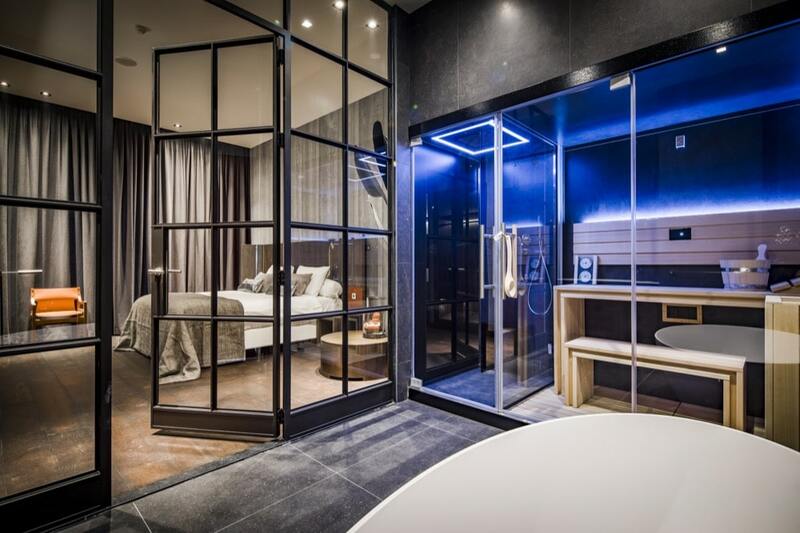 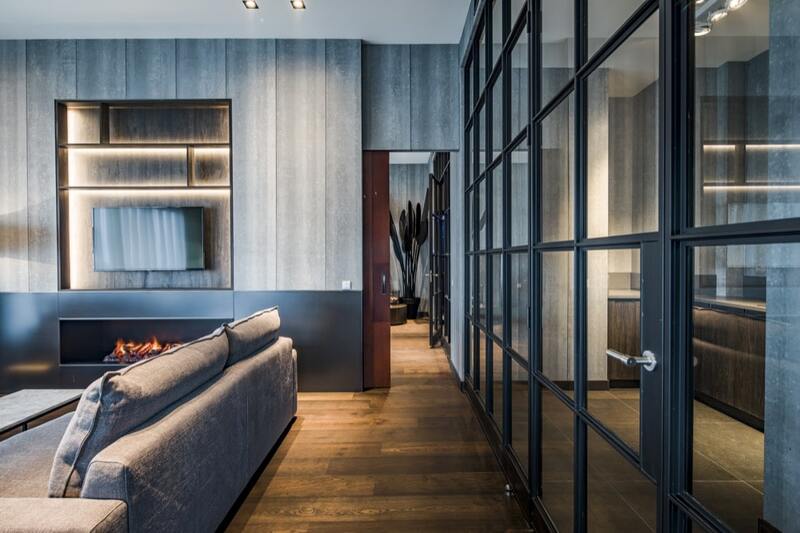 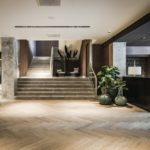 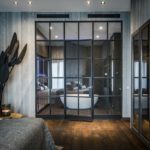 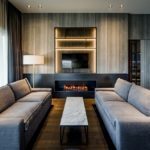 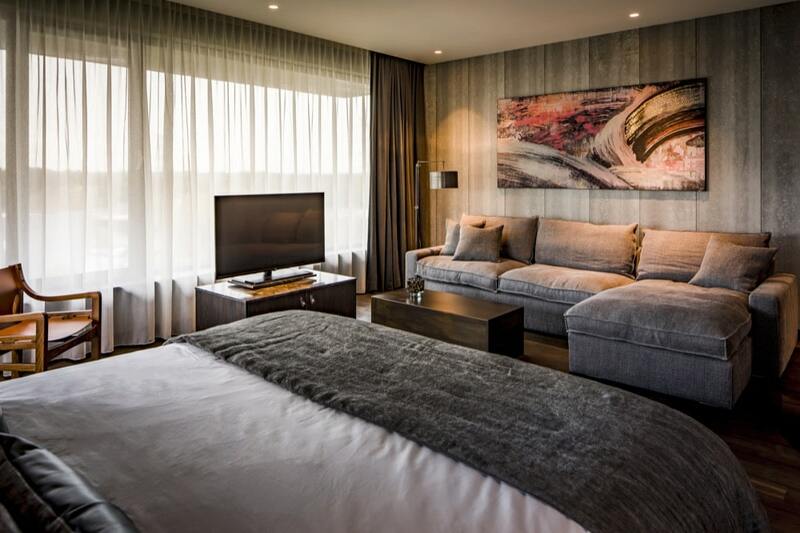 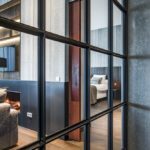 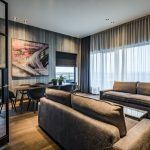 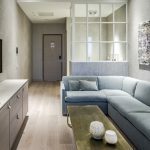 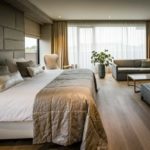 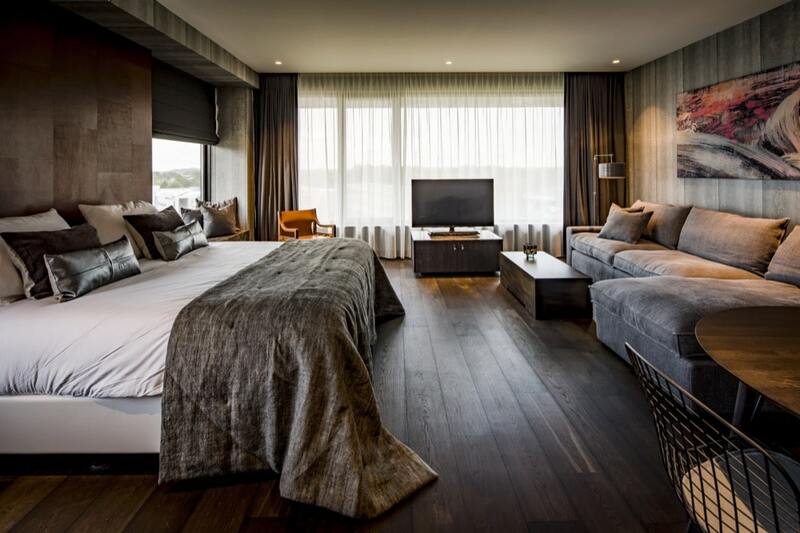 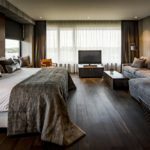 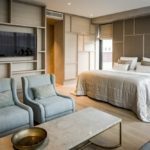 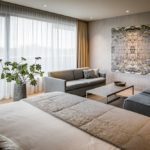 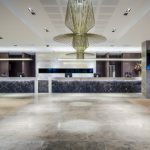 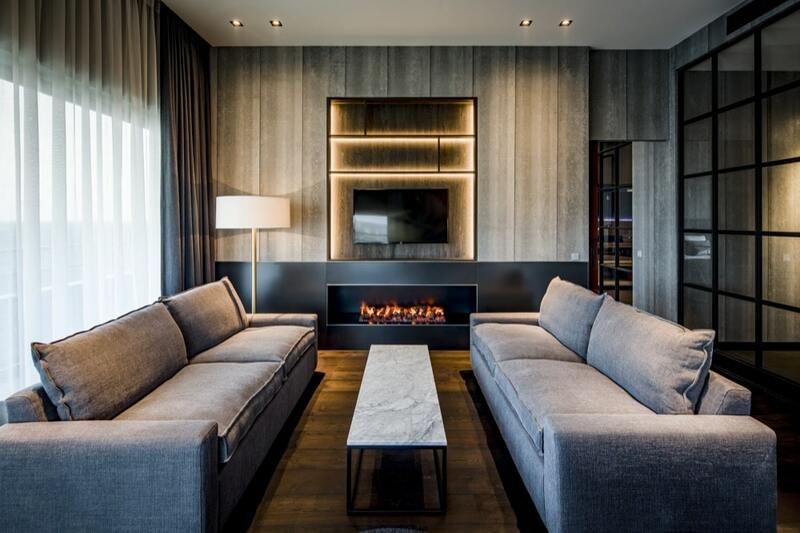 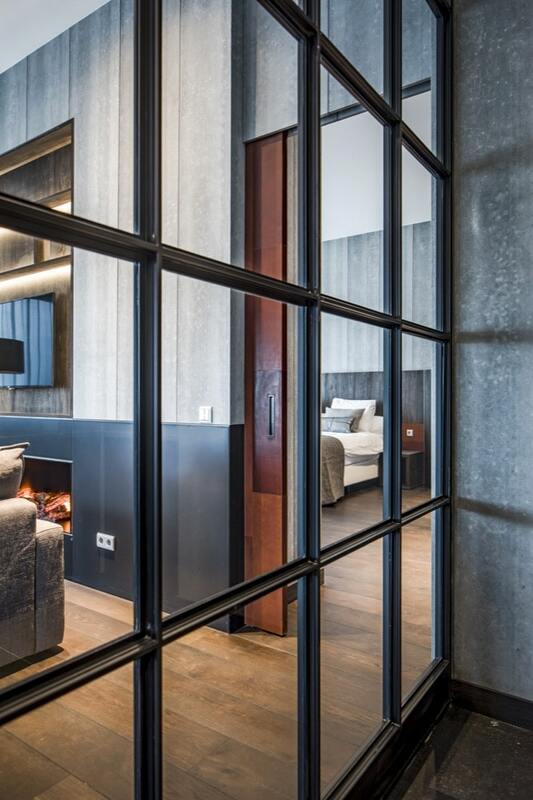 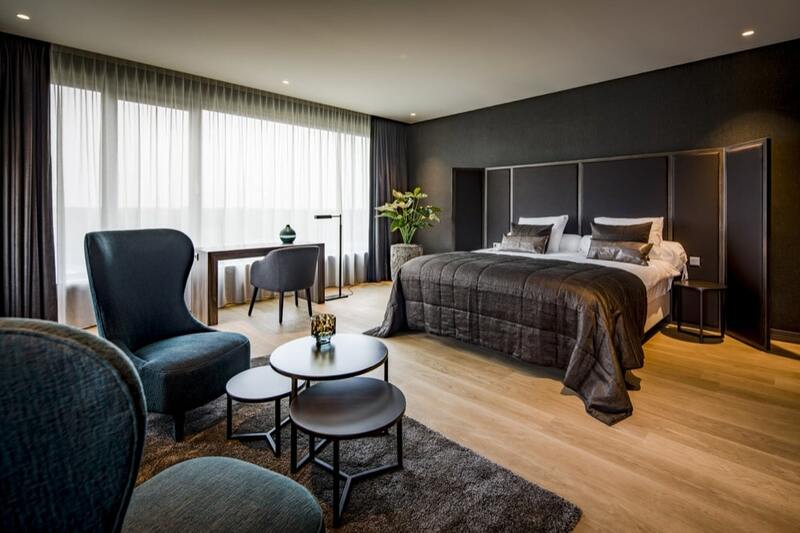 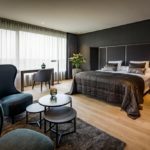 The Van Der Valk Hotel group is currently working on an important upgrade and upscale converting most of their Hotels into 4 stars and plus accommodations. 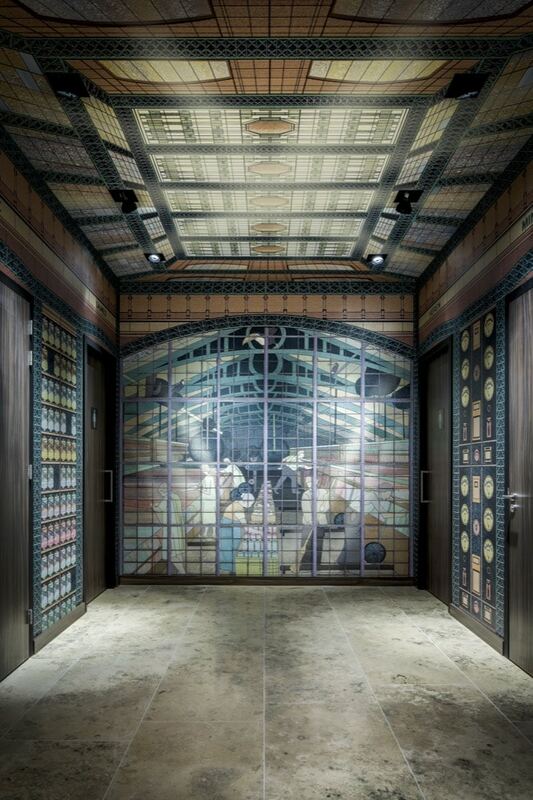 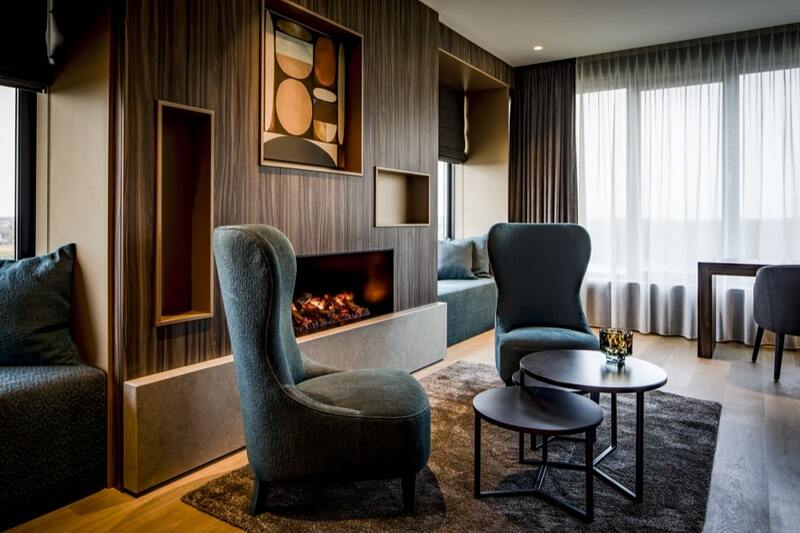 Van Der Valk Enschede Hotel has taken the challenge to convert their 152 room hotel into a cosy heritage atmosphere. 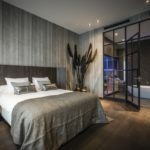 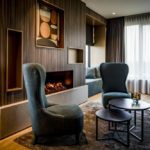 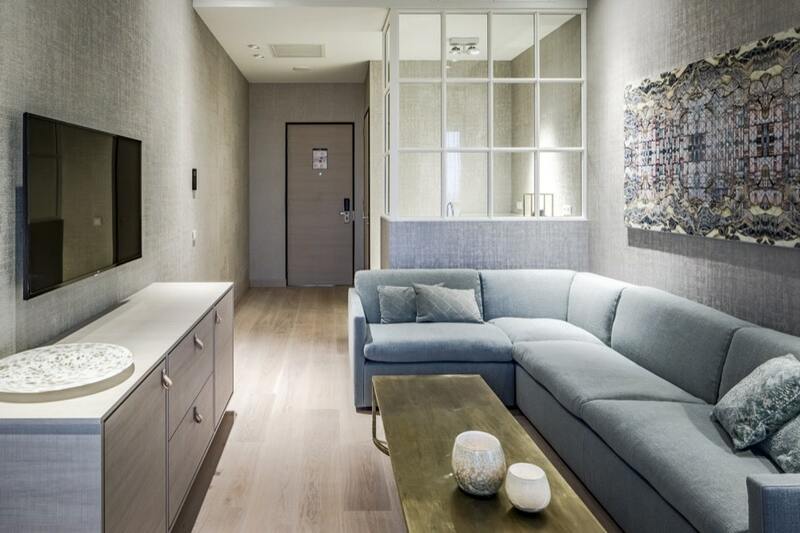 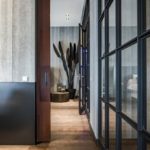 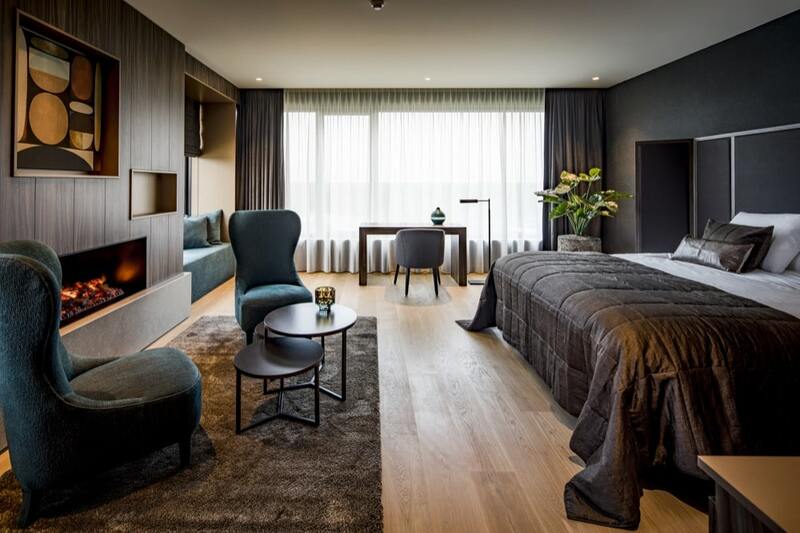 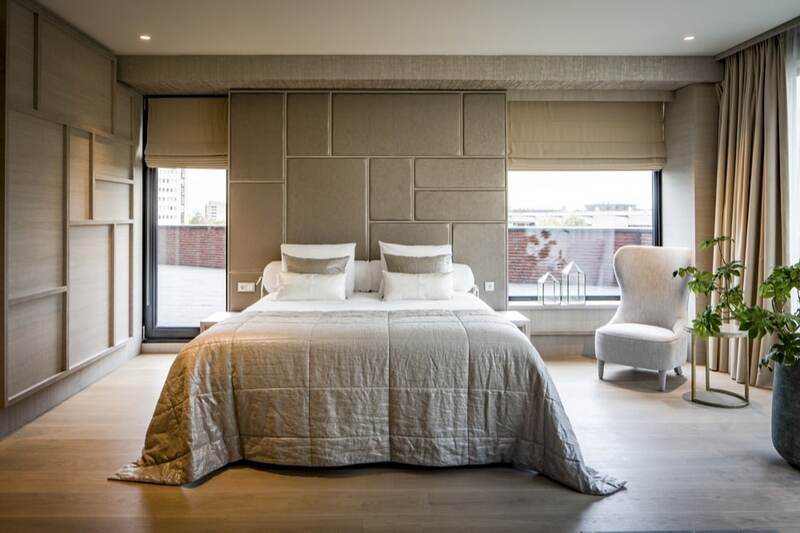 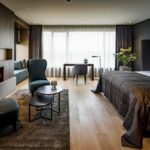 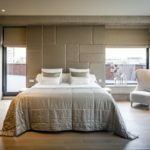 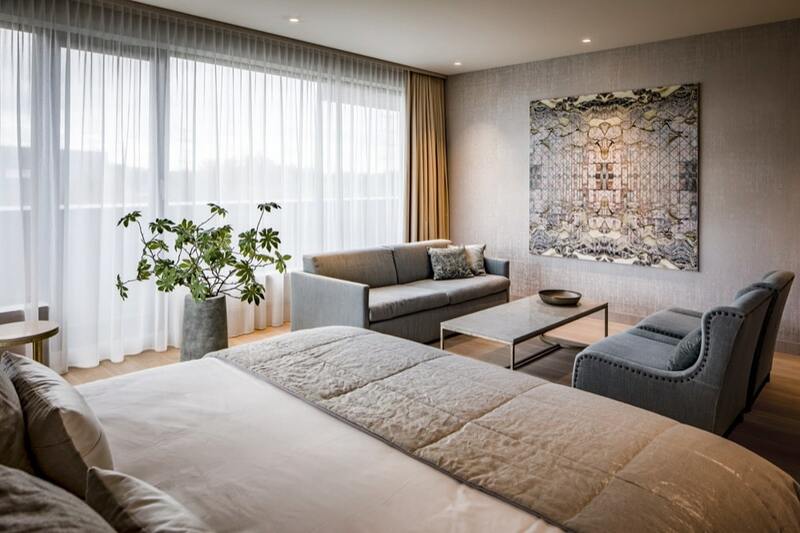 Hedwig van der Valk, owner of the Enschede Hotel, has coordinated the complete upgrade and decoration by introducing a luxurious and cozy atmosphere with noble fabrics and warm colors. 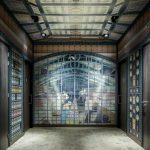 The Marie’s Corner seating’s selection has largely contributed to the heritage feeling and atmosphere that has been introduced by Hedwig.